MCBs and MCCBs are commonly used circuit protection devices. 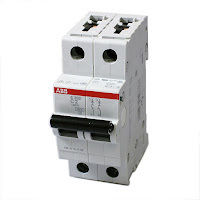 These devices provide protection against overcurrent and short circuits. There are few differences between these two devices. Provides protection against over currents and short circuits. 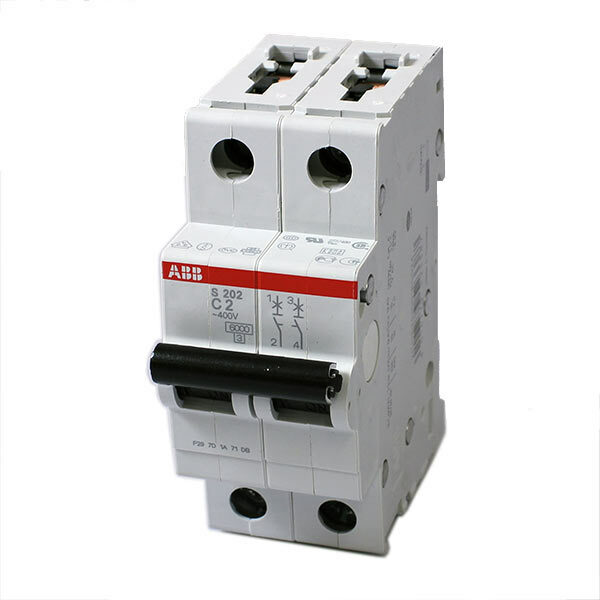 Available up to 100A and have a maximum short circuit capacity of 25kA. Commonly used in lighting circuits. The trip level cannot be varied. Available in single, two, three and four pole versions. Primarily provide protection against over-current and short circuit. Available up to the rating of2500A. The trip level can be varied in adjustable trip type MCCBs. 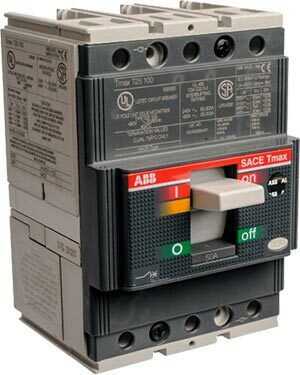 Commonly used is loads over 100A and motor protection circuits. Some MCCBs are microcontroller based.